I've been mentioning a lot lately that my skin has changed so much in recent months, it's honestly been all over the place! I experienced seriously dry skin postpartum, which has gradually lessened but my lips and around my chin continues to be a problem. My usually oily skin hasn't returned yet but I have been getting the odd spot and congested areas. 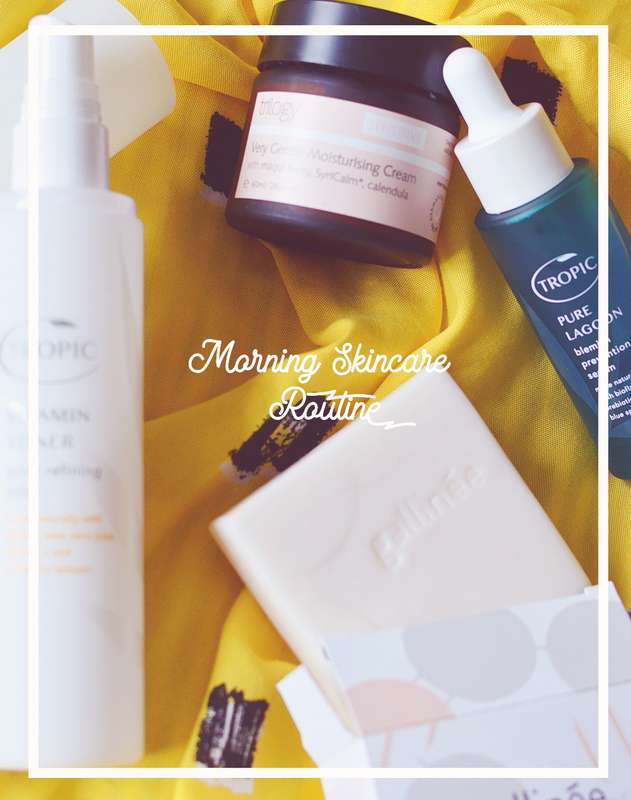 To remedy all of these little issues I've been trying out quite a bit of new skincare over the past 2-3 months, and have found some real gems. I stepped out of my comfort zone and picked some new brands to explore and have been really happy with my choices! All of my picks are cruelty-free, vegan and made with natural ingredients, I also try to avoid coconut oil and shea butter because my skin does tend to break out when I use products that include those two. 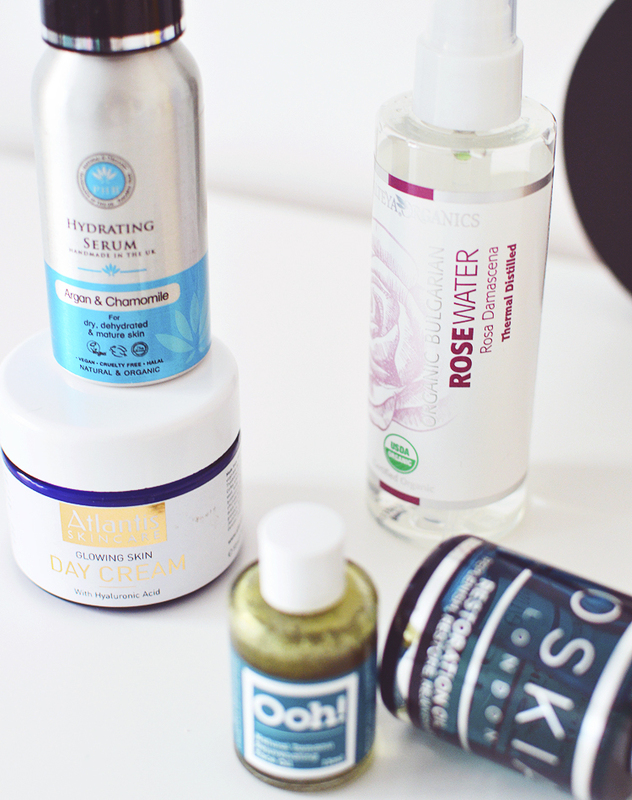 I tend to look for products that are going to be soothing, calming and good for sensitive, acne-prone skin. All too often there seems to be just two categories of skin care; for oily and spotty skin, or dry and sensitive. My skin is sometimes all 4 (thanks, hormones!) and this can be hard to handle. Let's start with the product I would reach for first in the bunch pictured above, the Alteya Certified Organic Rose Water Spray, £7.10. Rose is so beneficial for all skin types and this beautiful mist is so pure it's actually food grade and totally edible. I spray this generously all over as my traditional "toner" step and whilst my skin is still wet I apply any oils I'm using if it's the evening or move on to serum/moisturiser. I have a whole collection of face oils that I use regularly for different reasons (and need to review!) but for the moment two have been standing out for me. The Ooh! Oils of Heaven Tamanu Oil, £9.50 and the Oskia Restoration Oil, £64. These two oils couldn't be any more different, a simple single oil and a complex, high tech blend. Both give me great results; proof you don't need to spend a lot ... but you sure can if you want to! The Tamanu is great for when my skin is feeling red and spotty, it really calms it down and is amazing for healing scarring over time, the oil is thick and pretty pungent smelling, but it works so well for me that I can live with that. In contrast, the Oskia oil has a light texture, smells divine and offers a whole host of skin benefits with it's cocktail of ingredients. After using this at night, my skin looks brighter and any patches of dry skin are a thing of the past, it doesn't seem to help a lot with blemishes though or else I would use it more regularly. Whilst I chop and change with my evening skincare, I've been using this next duo religiously every morning since January. The PHB Ethical Beauty Hydrating Gel Serum, £18.95 and the Atlantis Skincare Glowing Skin Day Cream, £64.99 are my favourite beauty discoveries so far this year. The PHB Serum is an aloe based gel, with argan oil and chamomile, so as you can imagine it's incredibly soothing and instantly hydrating. It offers me instant relief for irritated, dry skin and the ingredients are also great for reducing blemishes. My skin loves aloe and argan oil so it's no wonder this is helping me. I really wanted to try a new day cream that wasn't from Madara (still love them, but also love finding new brands!) and it took me what felt like forever to eventually click on the product page and read the description/ingredients. I was so impressed with what I saw, the ingredients list is lush and includes some really unique ingredients. A blend of hydrosols are listed first and they make this cream feel gorgeous and light on the skin. Then there is a blend of oils and butters, everything from coffee seed butter to tomato and walnut oil. There is some shea butter, but it's in such a small quantity that it doesn't bother me. Finally, the addition of Hyaluronic Acid ensures my skin has been slowly but surely recovering from dehydration. I really need to look into Atlantis Skincare more! The cream sinks in easily and doesn't leave any greasy residue, just a little glow. Makeup applies perfectly over the top of the serum and day cream duo, and my skin has been improving day by day. P.S. 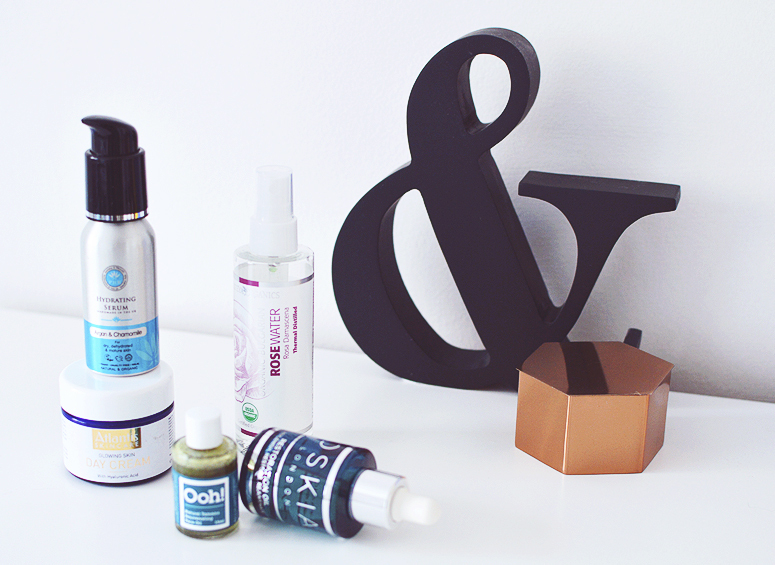 Want to WIN over £100 worth of Vegan Skin and Bodycare from the Balance Me? I'm hosting a giveaway on my Instagram now so be sure to check it out! Click here.